Yes, I have an obsession with I love Lucy...lol. 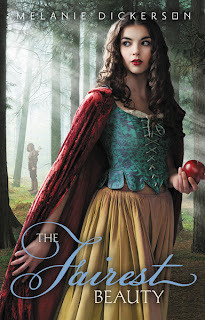 "The Fairest Beauty" by Melanie Dickerson, has become one of my favourites for a re-telling of Snow White. We have had "Snow White and the Huntsman", one where Snow White kind of saves herself, but this one will make you fall in love with a Duke. Although, it kind of follows the Snow White we know, this one has a twist and is a little more on the religious side, but not too much. "A daring rescue. A difficult choice.Sophie desperately wants to get away from her stepmother's jealousy, and believes escape is her only chance to be happy. Then a young man named Gabe arrives from Hagenheim Castle, claiming she is betrothed to his older brother, and everything twists upside down. This could be Sophie's one chance at freedom—but can she trust another person to keep her safe?Gabe defied his parents Rose and Wilhelm by going to find Sophie, and now he believes they had a right to worry: the girl's inner and outer beauty has enchanted him. Though romance is impossible—she is his brother's future wife, and Gabe himself is betrothed to someone else—he promises himself he will see the mission through, no matter what. Sophie doesn't really recall her child hood and believes herself to be an orphan. The duchess is so jealous of Sophie's beauty that she treats her as a maid and punishes her for the smallest things. When Gabe comes along and tells Sophie is actually the daughter of a Duke and is engaged to one, she doesn't believe him. When they learn the truth they try to figure out a way to escape with their lives. 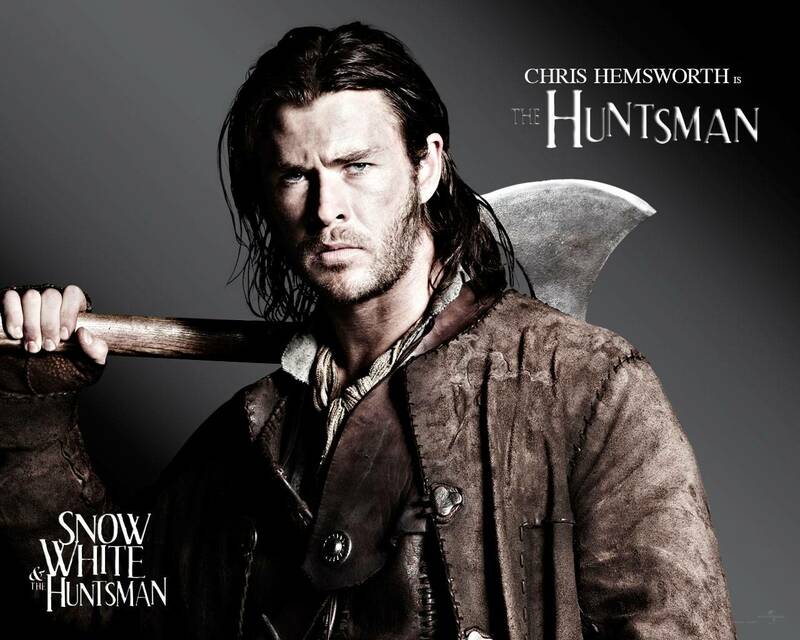 Gabe has to save Sophie from the huntsman that tries to kill her and they manage to run away. Along the road they stay with seven little men and find themselves falling for each other. They both try to fight it because they both belong to someone else but can't seem to. Will Sophie find her happiness with Gabe or will she be forced into the arms of her betrothed? There are so many exciting twists and turns that you won't be able to put this book down. It is a must read for anyone who loves a good re-telling of fairy tales.